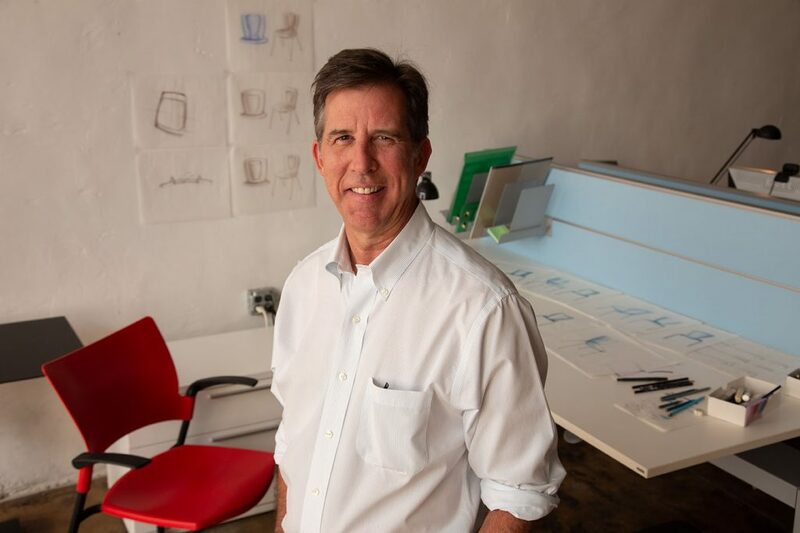 At Dorsey Cox Design, we believe the business of product design is essential to the success of our culture. Design is the process of meeting specific customer objectives, user needs and then innovating for every opportunity between the idea and the end result. With each project we undertake, we offer a Whole Product Solution. Considerations include: marketplace opportunities and customer expectations of your brand, that fit but also push your production capabilities, your sales force and your marketing channels. Our services extend far beyond the traditional role of product design. Our 30+ years of experience includes more than a decade of day-to-day production management — giving us the experience to provide everything from engineering and manufacturing standards to structural parts, materials technology and tooling. While we’re known primarily for our work in Furniture and Innovative Systems, we’ve created award-winning solutions for a broad scope of products — from medical device technology to hunting cameras. Whatever the product, whatever your needs, if you’re looking for end-to-end solutions, call us. And get there from here.